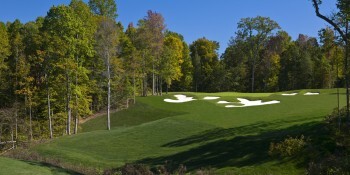 Our 2018 Virginia Golf Packages include all of Virginia's best golf destinations. 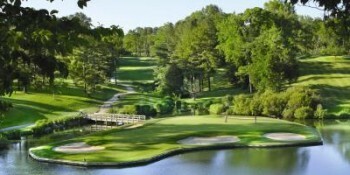 Williamsburg, Virginia's largest golf destination has several new options. 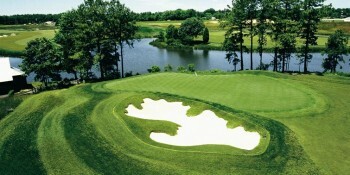 Looking for a coastal golf trip try one of the Virginia Beach options. 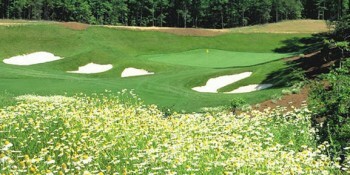 Virginia also boasts some of the best mountain golf trips around. 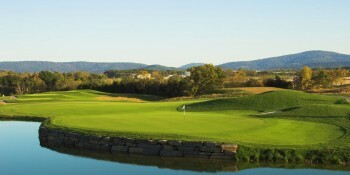 Check out a Charlottesville or Shenandoah Golf Vacation. 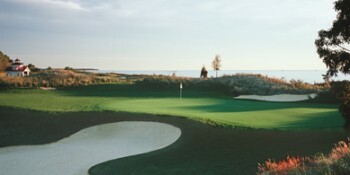 If you are looking for slower paced getaway paired with great golf then try a Northern Neck Golf Trip. 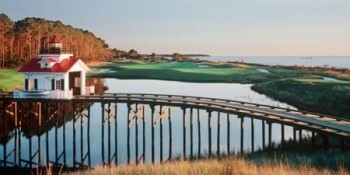 No matter what type of golf trip you are looking for you can find it in Virginia and we can get you an all inclusive golf trip quote (combining lodging and golf) within 24 hours! 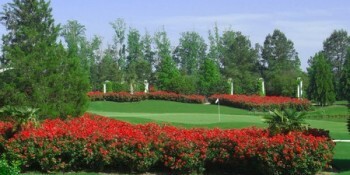 The proximity of Williamsburg National Golf Club to Greensprings Vacation Resort provides a unique Stay & Play opportunity for golfers traveling to Williamsburg. 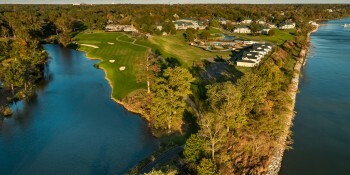 Williamsburg National Golf Club’s (under new ownership and management since November 2016) two Championship layouts Jamestown Course and the Yorktown Course wrap around Greensprings Vacation Resort. 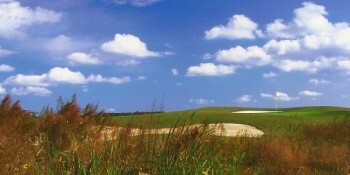 Greensprings features some of the most spacious and affordable condos in the Williamsburg area. 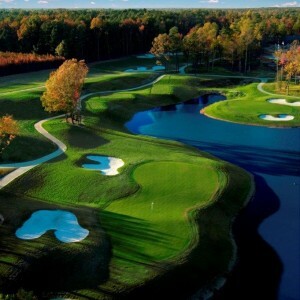 Also through Virginia Golf Vacations (all within 20 minutes) you can add other great area courses to this trip including the Golden Horseshoe’s Gold & Green courses, Colonial Heritage, Fords Colony and more.. 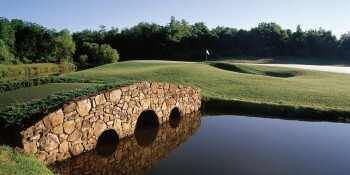 Eight Is Great, Group Leader FREE!